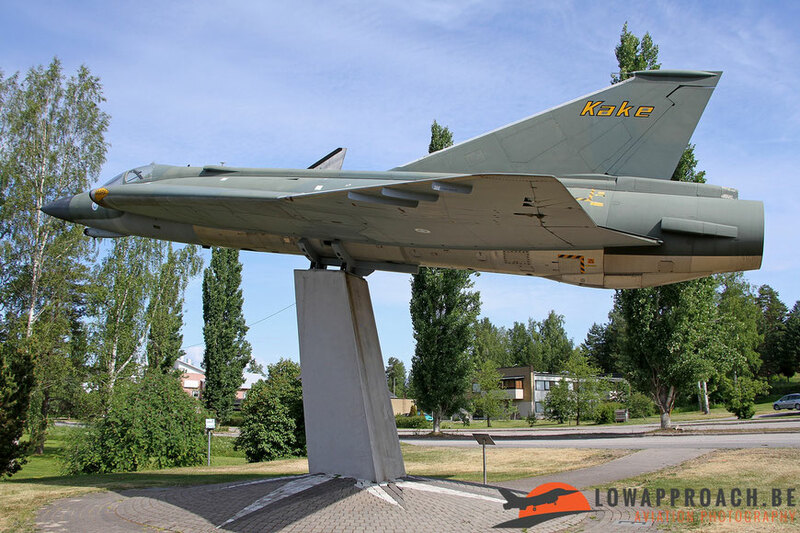 This museum is situated near the town of Halli, when you have almost reached the Hallinportti Ilmailumuseo certainly do not forget to make a small detour to view and photograph the magnificent Saab 35XS Draken that is preserved near the center of this small town. 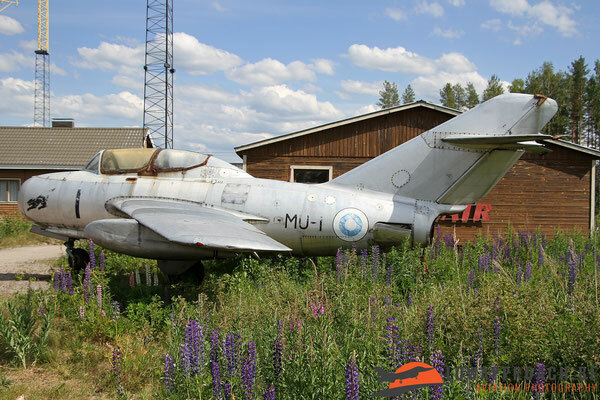 The museum itself is located near a small road and has one aircraft on outside display, a Mikoyan-Gurevitch MiG15UTI. Four of these two-seat jet trainers were acquired by the Finnish Air Force in the early sixties. Inside the small hangar you are really in for a surprise. 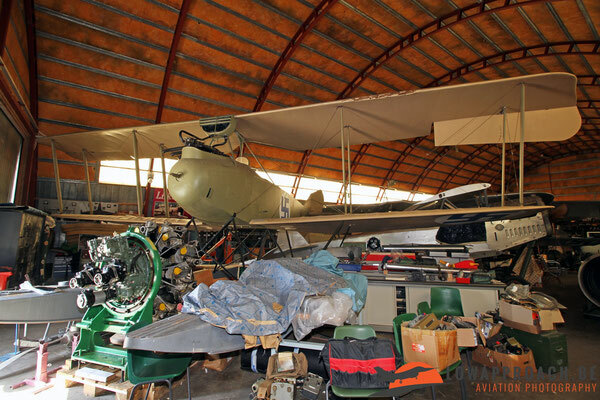 The space is filled with quite a large collection of aircraft (some still under restoration) and a number of future projects. 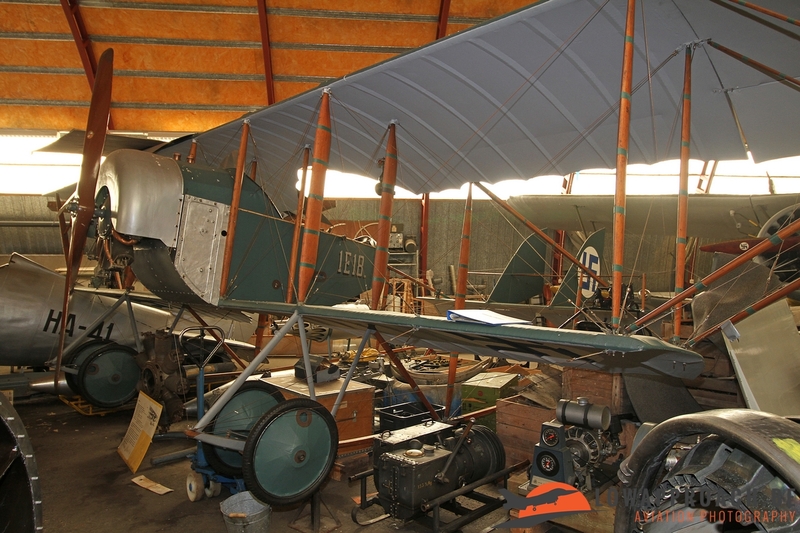 The collection has several aircraft from the World War I era. 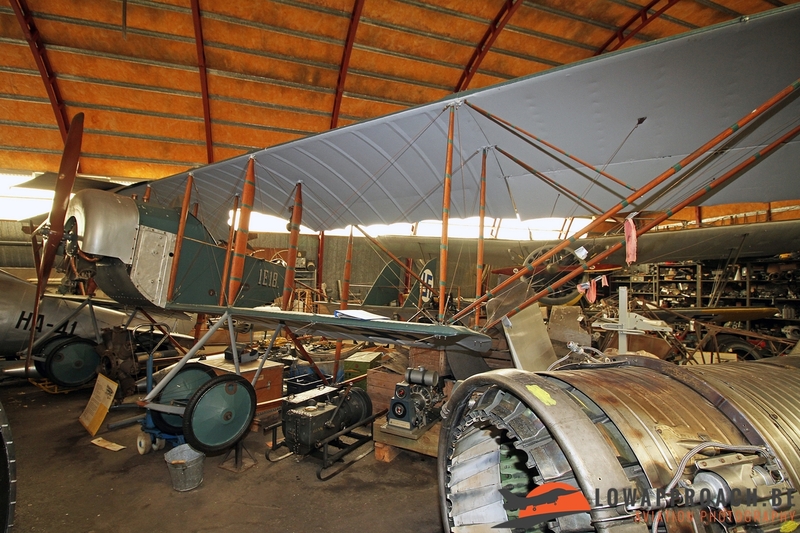 The Caudron G.III was a reconnaissance bi-plane coming from France, it was ordered in 12 examples and was in service from 1920 onwards. 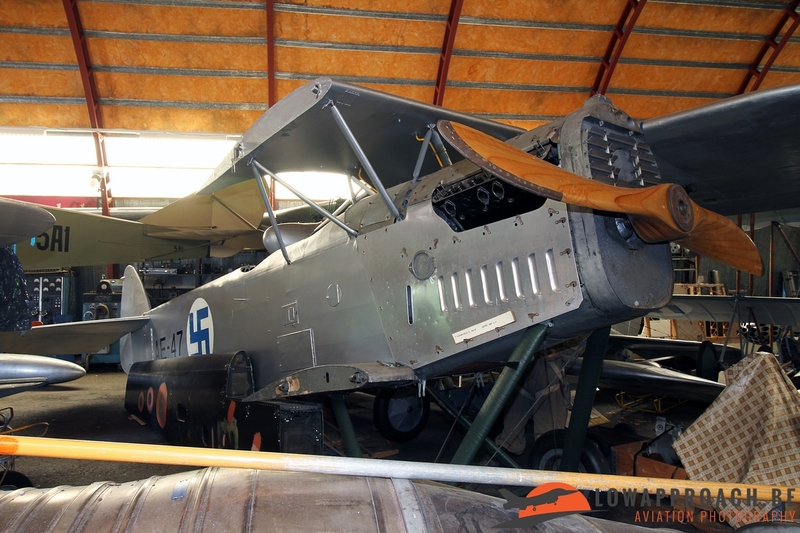 The second aeroplane is even rarer, a Rumpler 6B seaplane. Only two examples were obtained in two separate contracts from Germany in early 1918. The second aircraft remained in service until 1925 and is now under restoration at Halli and is believed to be the only one in existence in the world. In 1927 Finland ordered eight Aero A.11HS (Hispano-Suiza powered) from Czechoslovakia for the reconnaissance role as a replacement for the Breguet 14A2 and remained in service until 1939. 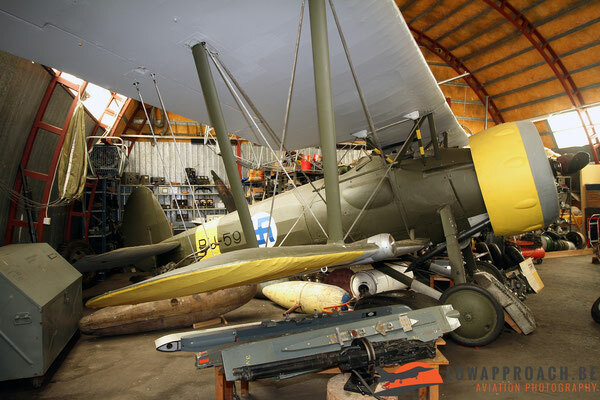 The first British Bristol Bulldog fighter arrived in Finland in 1934. 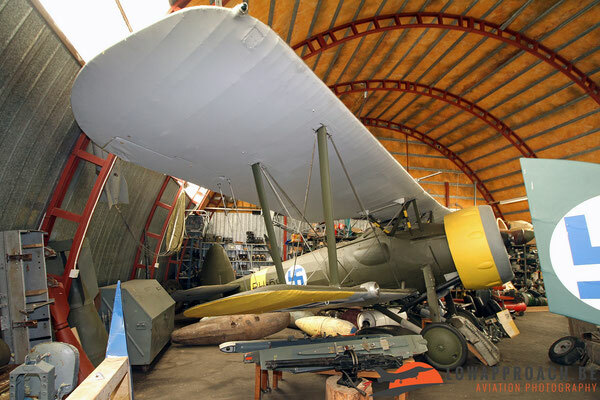 The last flight of the Bulldog in Finland was on February 22nd, 1944 and afterwards the aircraft was preserved. The aircraft is now completely restored and on display at Halli, one of only two surviving examples of the Bulldog in the world. The final aircraft in this overview is the Ilmailuvoimien D27 Haukka II. 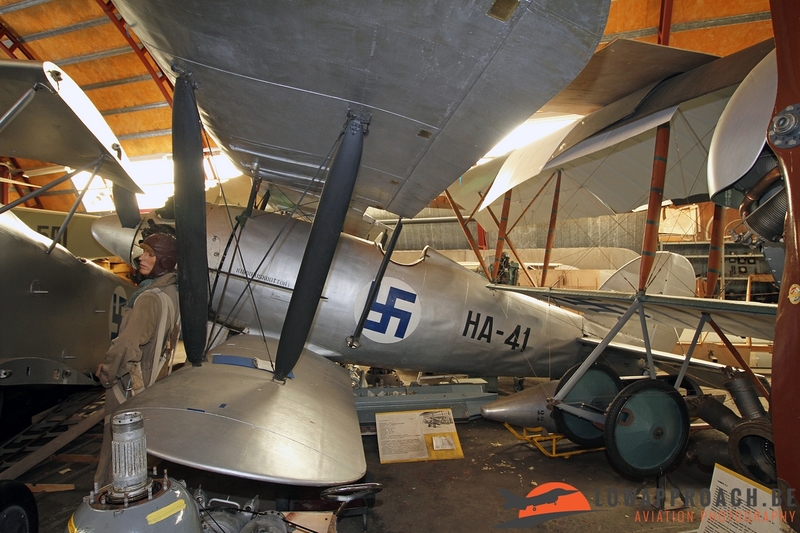 The Haukka II was an improved version of the Haukki I and made its first flight in 1927. Only two Haukka IIs were ever build, as in the end the decision was made to put the Gloster Gamecock into production.